Shadow Puppeteer is NOW available in Europe, South Africa, Australia and New Zealand! 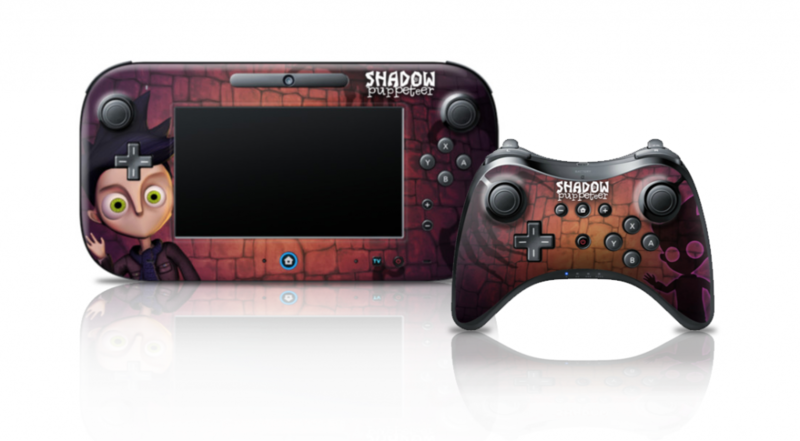 Shadow Puppeteer is coming to Wii U™ on January 28! This week we continue our series about the different Shadow Puppeteer Team Members’ “Favourite games”. This week’s post is by Anna Lena.